Hulu has picked up two major networks for its upcoming live TV service. The first is 21st Century Fox which has a number of channels on cable providing sports, news, and entertainment as well as its flagship channel Fox. The second is the Disney which—like 21st Century—has cable channels in multiple genres and flagship channels in ABC and ESPN. Disney also comes in with a number of A&E channels. 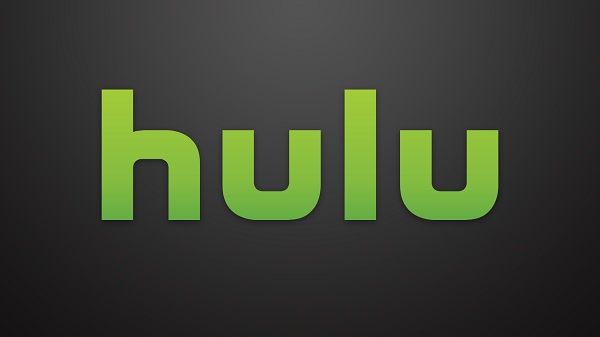 The new deal adds on to Hulu’s increasing roster of networks for the service. Prior to Disney and Fox signing on Hulu struck up a deal with Time Warner which gives the service some of cable’s top networks shortly after Time Warner picked up 10-percent of Hulu. The service still needs to pick powerhouses CBS and NBC, but since NBC has invested in Hulu and holds a chunk of it, Hulu is really waiting on CBS. Expect the live TV service to become available in 2017—likely with a free trial run to draw customers in.